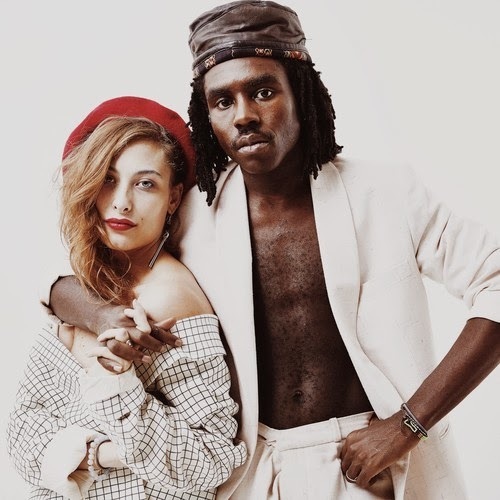 If you are not a Blood Orange fan by now, maybe his latest mix of Friends' "The Way" will now convert you. Yet, what is cool about this one is it isn't the typical kind of instrumental mix with the vocals of Friends, instead Dev Hynes (Blood Orange) adds his own vocals to it. The combined vocal work together is truly great and then add some epic guitar work and you my friends will have happy ears. Stream and download below.